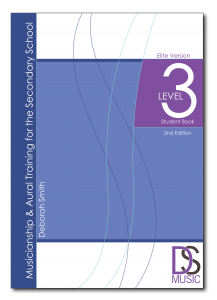 The “Musicianship & Aural Training for the Secondary School” Level 3 Teacher Book (2nd Ed) consists of 16 sections with six lessons in each section: one each dealing with rhythm, scales, intervals, melody, chords and chord progressions PLUS a NEW “Revision & Practice Questions” page to complete each section. 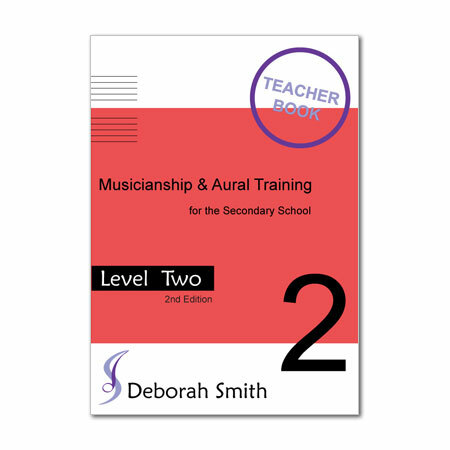 This Teacher's Book includes the entire “Musicianship and Aural Training for the Secondary School”, Level 3 Student Book (Standard and Elite versions) with the same page numbers and the inclusion of the answers (shaded). Throughout this book you will find icons in the left margins of each page. (In the case of mp3 files for transcriptions (CD tracks) these icons are found towards the right of the page next to each relevant exercise). These icons, in the interactive PDF, link directly to the relevant online file, when clicked. Click on each of the following icons to see an example of each type of resource. CD track/mp3 file These links are mp3 files of each transcription type exercise. Each excerpt is recorded once and will need to played as many times as appropriate. Lesson Plan These icons link to lesson plans for each element of each section including additional activities and teaching ideas. Video A video teaching every concept in the book (and many for practicing these concepts) can be accessed by clicking these icons. Sightsinging/Sightreading One of the most important practice activities students can undertake is sightreading – singing in solfa and reading rhythm names are the most valuable activities for improving all aspects of musicianship. This icon links to sightsinging/sightreading material based on the elements being taught. Audio files These mp3 files give the audio for musical examples throughout the text. 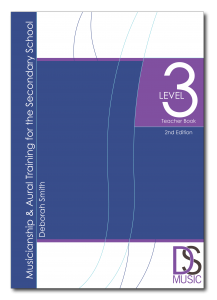 Information Sheets These PDF files contain more information about the concepts taught in this text. Clever Echo These links are to videos of instant dictation practice activities for rhythm, intervals, melody, chords and chord progressions. 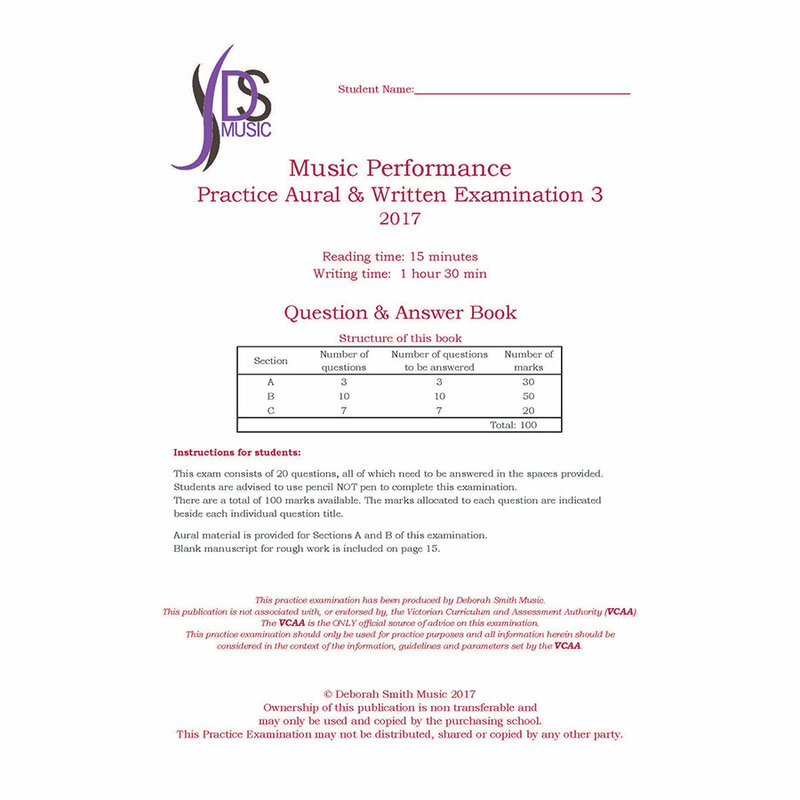 Practice Sheets Links to documents with practice timetables, checklists, additional activities and ideas. Boxed text in pink added to sample pages to highlight main features of the NEW 2nd Edition! The rhythm lessons in this text contain clear and concise academic information and explanations. Following every new rhythm taught are many rhythmic examples designed for students to perform – helping to cement their understanding of the new rhythmic element. At the end of each lesson is a worksheet with theory and aural transcription exercises beginning with easy simple and compound time rhythms such as crotchets (quarter notes) and quavers (eighth notes) up to very complex rhythms including syncopations, ties, mixed metre etc. 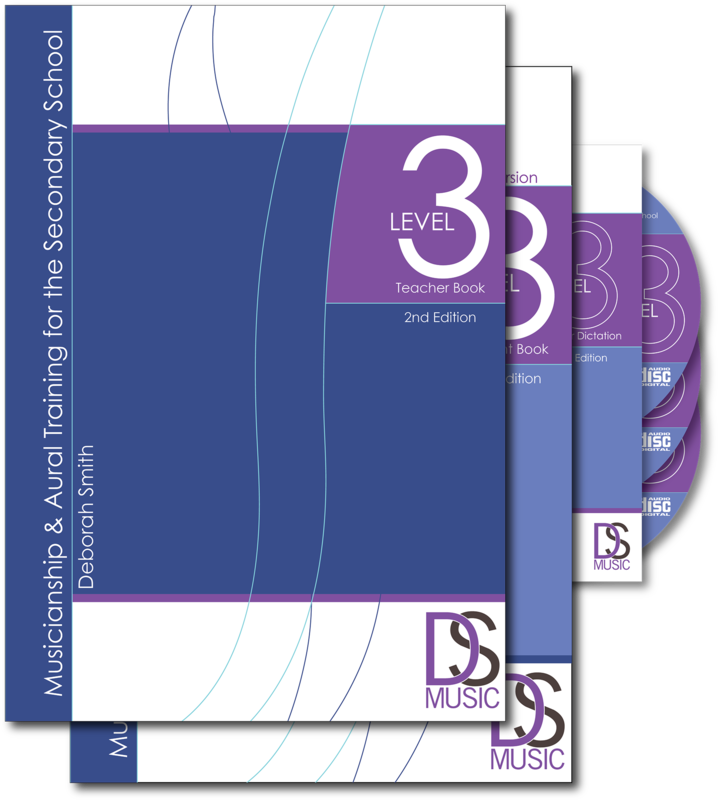 The scales, interval and melody lessons deal with diatonic, pentatonic, modal, chromatic and other scale forms, all diatonic and chromatic intervals and melodies for practicing and transcribing in all taught keys. 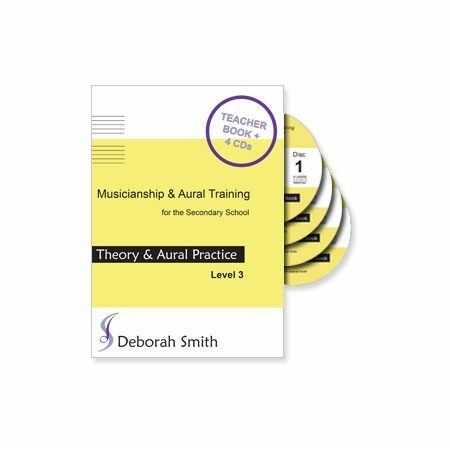 Worksheets follow each lesson giving visual and aural analysis exercises for recognising the tonality of melodies, writing intervals and interval recognition exercises and practicing the skills required for melodic transcriptions. These melodic transcriptions begin with simple single line dictations and moves in sequential steps to more complex two, three and four part dictations. 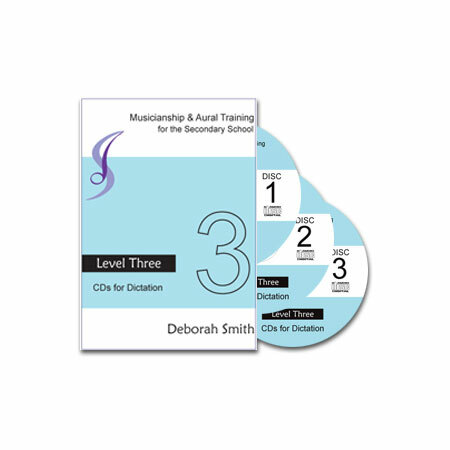 The chords and chord progression lessons give students a theoretical and aural understanding of the commonly found chord types (including 7th chords) and teaches students to write and recognise (transcribe) these chords within diatonic chord progressions.